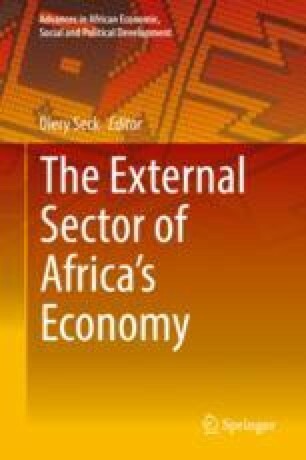 In this paper, we seek to answer three main questions: first, what are the long- and short-run determinants of current account balances in West Africa; second, is there a sustainable path for the current account position that is consistent with regional integration; and if yes, what has been the process of adjustment towards such a path. We address these questions by first identifying the long-term determinants of the current account, and then using the results to calculate the equilibrium sustainable targets for the current account in the region. After accounting for short-run disequilibrium adjustment processes, we show how far apart each country is from the regionally sustainable path. The key findings are as follows: the determinants of current account dynamics differ depending on the time horizon; the real exchange rate, fiscal policy, trade openness, investment, and income levels are the key determinants in the short run; there is considerable variation in the deviation of each countries’ current account position from the regionally sustainable equilibrium path. Some implications for policy are highlighted.